What type of pest problems are you facing? How many units do you need to be worked on? Do you really want to get rid of bed bugs, cockroaches, rats and all kind of pests for good? Are you tired of seeing those annoying insects and small animals in your premises? Do not worry anymore. You are at the right place. Our pest exterminators will give you back your peace of mind. Just specify your request and let us do the rest. The best services in Kenya at the most affordable rates. Because we know how frustrating it is when pests keep coming back over and over in our house or hotel. 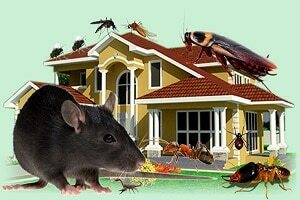 So kenyan pest control services experts are here to help you get rid of them for good. You can also contact us directly and we’ll be happy to assist you. When it comes to Kenyan pest control services, Famio Home Improvement servicesmakes it easier.